Ben Stokes has defended Jos Buttler after the 'Mankading'incident, saying that he would never bail off Virat Kohli in that manner. 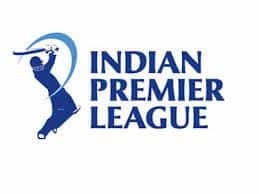 Kings XI Punjab skipper Ravichandran Ashwin has drawn a major controversy after ‘Mankading’ Rajasthan Royals’ opener Joss Buttler during the matchday four of the Indian Premier League (IPL), on Monday. 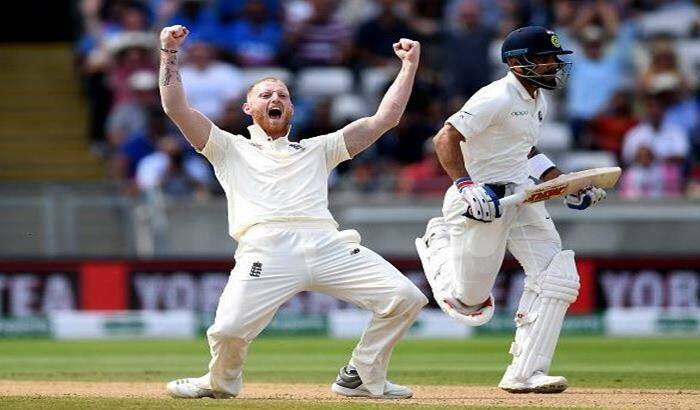 Defending his case, Buttler’s Rajasthan Royals and England International colleague Ben Stokes has claimed that he would never dismiss Indian skipper Virat Kohli in the same manner. 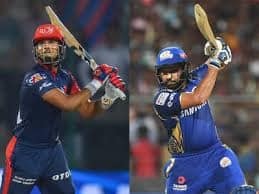 Jos Buttler became the first victim of ‘Mankading’ in the history of the cash-rich IPL when a desperate Ashwin, dismissed the batsman in a controversial manner; he bailed off the non-striker before delivery. As expected Buttler seemed furious and had a heated exchange with Ashwin before leaving the field. Rajasthan were 108 for one in 12.4 overs at that stage. 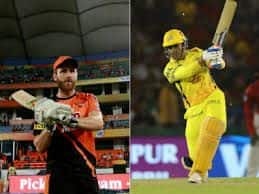 The dismissal was within the rules of the game but sparked a huge controversy and was considered against the spirit of the game as the off-spinner should have given the Englishman a prior warning.